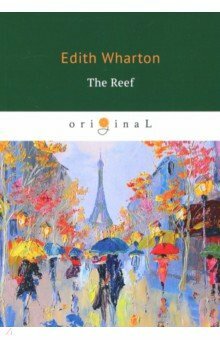 Wharton Edith. 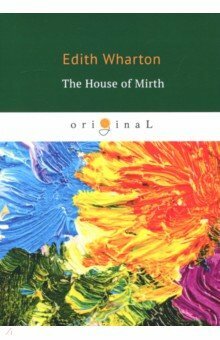 House of Mirth. 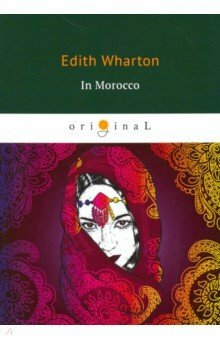 In Morocco. 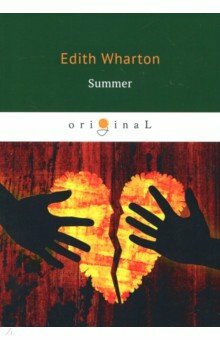 The Hermit and the Wild Woman=Отшельник и дикая. 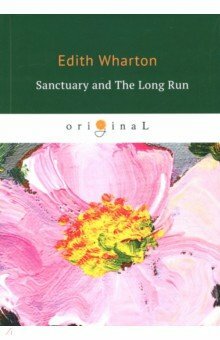 Sanctuary and The Long Run. 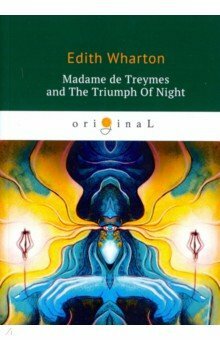 Madame de Treymes and The Triumph Of Night. 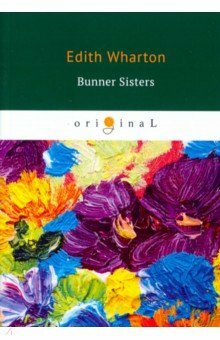 Bunner Sisters=Сестры Баннер. 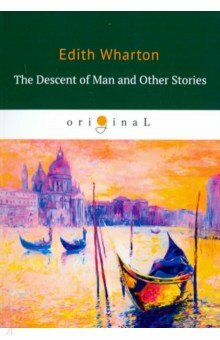 The Descent of Man and Other Stories=Сошествие. 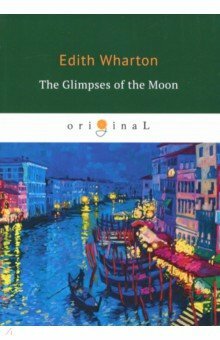 The Glimpses of the Moon. Summer=Лето. The Reef. 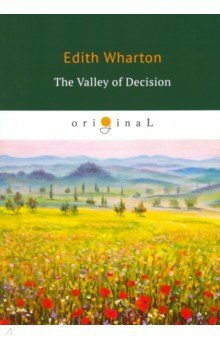 The Valley of Decision=Долина решимости. 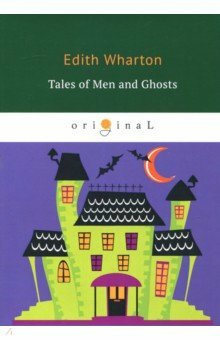 Tales of Men and Ghosts. 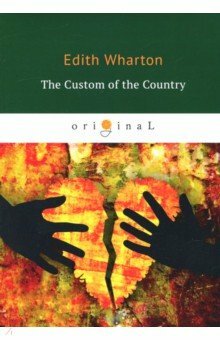 The Custom of the Country. The House of Mirth. 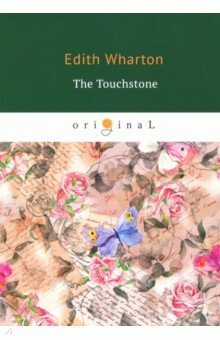 The Touchstone.